Our apartments are located in a wonderful, quiet area in the centre of Reischach. 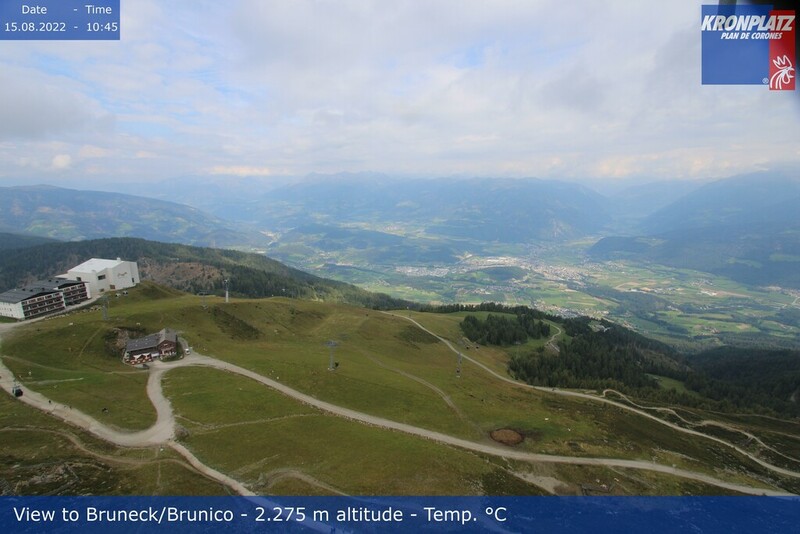 The location is very central, 3 kilometres away from the main town of Bruneck and just a few minutes from the bus stop. 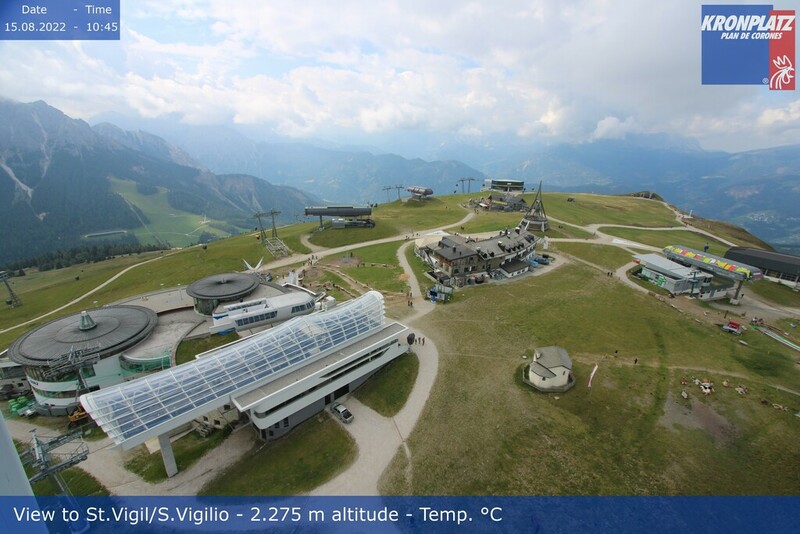 The valley station for the cable car to the Kronplatz is about 900 m away and can be reached by skibus and citybus. The recreation centre Reischach, 1 km away, is equipped with tennis courts, football fields, athletics grounds as well as a riding stables, golf course, skating rink, cross-country skiing trails and the Cron4 with pool area, sauna complex and solarium. Close by we have a wide range of trails for walking, hiking and cycling.